Kite surfing in Panchgani is ideal because of the many natural open spaces and mountains available in and around it. Coupled with beautiful natural surroundings and hiking spots, Panchgani provides a complete outdoor adventure in India. Adventure sports in India are yet to become popular but with the growing worldwide influences, outdoor adventure travel for activities like hiking, trekking, paragliding and kite surfing are on the rise. Ravine hotel provides the opportunity for kite surfing in Panchgani and is one of the few destinations providing kite surfing in India. Ravine hotel provides transport kite surfing locations, please bring all the necessary equipment and safety provisions, outdoor requirements etc. needed to give you an adventure of a lifetime. 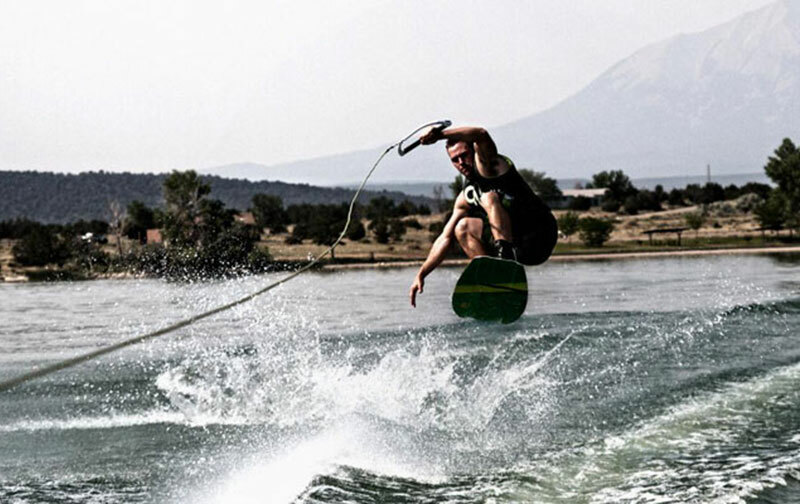 Hotel Ravine kite surfing spot is just a half hour ride through scenic roads on the Dhom Dam. The lake has a self-sufficient boat club, which provides proper emergency facilities apart from Ravine hotel’s own safety provisions. The lake also has complete road access to the entire shoreline in case of emergencies. The wind from April to mid-June is around 15 knots (25 – 33 km/hr). This wind picks up to an even faster rate during the monsoon season, which starts around from mid June and lasts until early September. These winds are ideal for kite surfing. 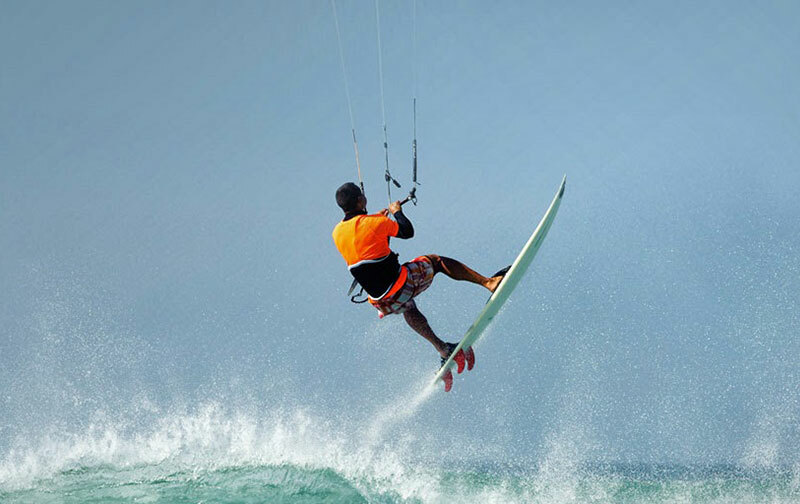 The ideal time for kite surfing is from 1:00 pm till about sunset time. Kite surfers get the opportunity to enjoy a dip in the lazy waters or catch a golden tan while waiting for the ideal kite surfing wind. 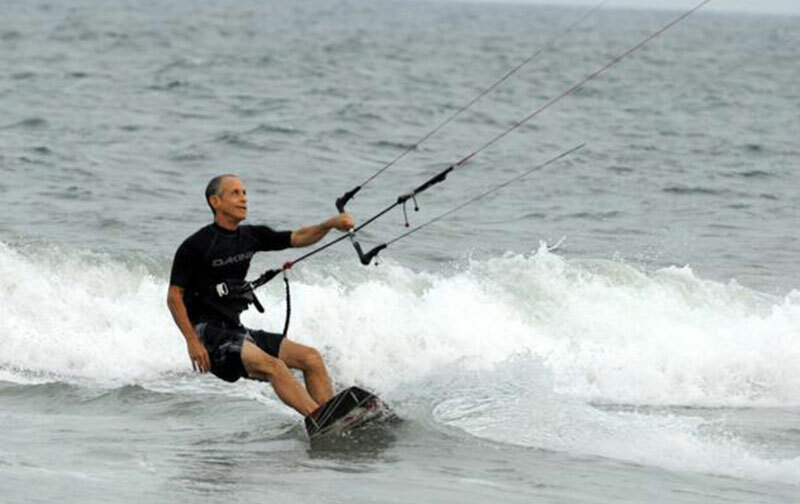 The westerly, south-westerly winds provide the ideal wind strength for kite surfing here. All rates are quoted as per person per day rates but sold as a full package. Please Note that you will need to bring your own Kite Surfing Equipment.